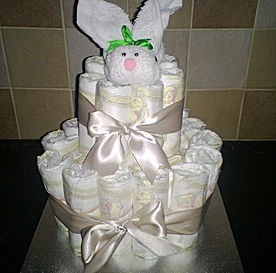 Please contact us for all orders on nappy cakes so we can get all the correct information required. Postage is worked out depending on the item required. This Pram is loaded full with newborn baby accessories that can be used for every day baby needs. 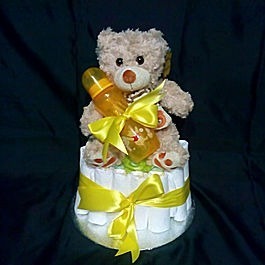 These Nappy Cakes can be made in boys, girls or neutral colours. 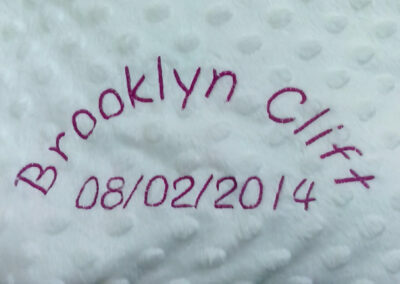 Why not personalize this pram & have the blanket/towel embroidered at a small cost. 20 Pampers Newborn Nappies size 1, 20 Nappy Sacks, 64 Baby Wet Wipes, Hooded Towel, Blanket, Cotton Wool Balls, Muslin Cloth, Baby Grow, Vest, Hat, Socks, Scratch mitts, 2x bibs, Face Cloth, Spoon, Full Size Bottle, Rattle, Soother & Face Cloth Animal. 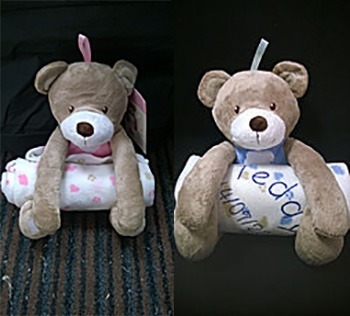 Bed Time is a beautiful mix of newborn baby products that can be used for Bed time.These Nappy Cakes can be made in boys, girls or neutral colours. 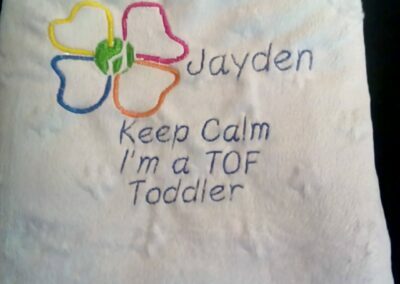 Why not personalize Bed Time & have the blanket embroidered at a small cost. 30 Pampers Newborn Nappies size 1, 30 Nappy Sacks, 64 Baby Wet Wipes, 200 Cotton balls, Full Size Bottle, Blanket, Soother, Hat, Baby Grow, Vest, Pair of Socks, Face Cloth, Microwaveable Food Lid & Face Cloth Animal. 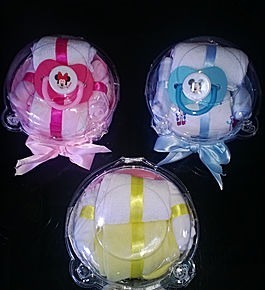 Bath Time is a beautiful mix of newborn baby products that can be used for bath time.These Nappy Cakes can be made in boys, girls or neutral colours . 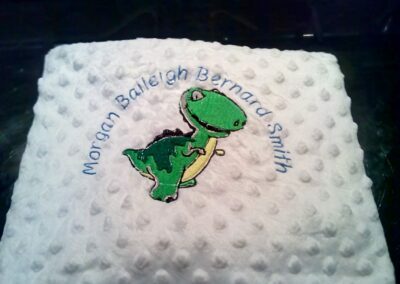 Why not personalize Bath Time & have the towel embroidered at a small cost. Baby sweet dreamz is a nappy cake styled to look like a real baby. 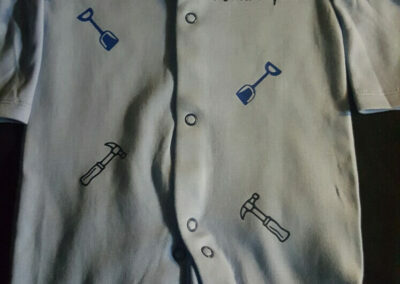 This baby can be created in the colours in boys, girls or unisex babies. 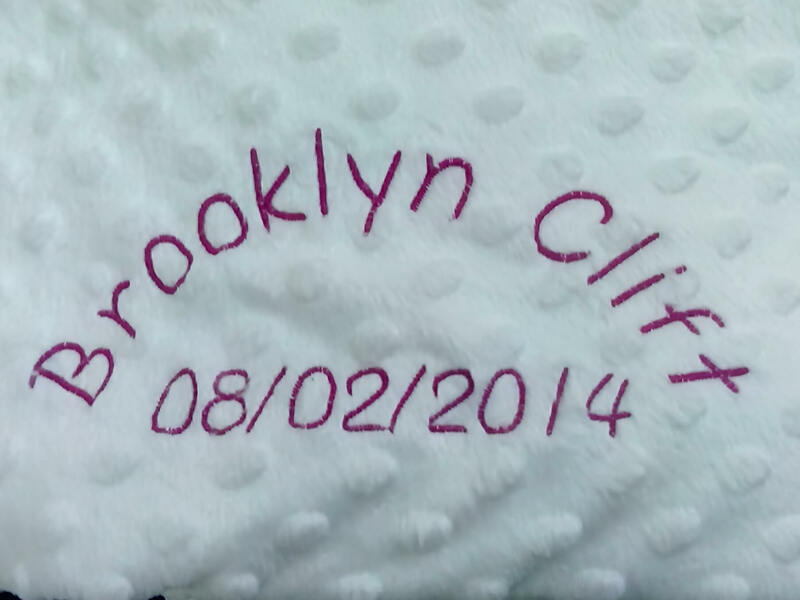 Why not personalize this Baby & have the blanket embroidered at a small cost. 21 Pampers Newborn Size 1 Nappies, Blanket, Baby Grow, Bib, Hat, Socks, Vest, Blanket, Soother, Scratch Mitts, Teething Ring & Face Cloth Animal, in the sitting baby there is a rattle instead of the teether. Play Time is a beautiful mix of baby products that can be used to give your baby endless hours of fun. 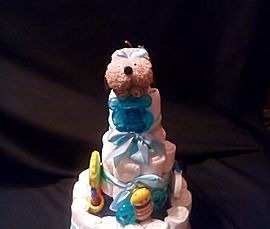 These nappy cakes can be made in boys, girls or neutral colours. 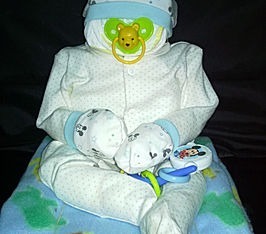 Great for a newborn gift with some items for baby a few months later. 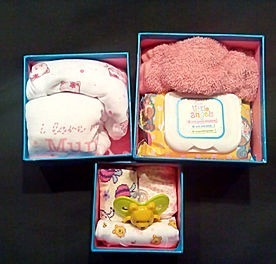 21 Pampers newborn Nappies size 1, 64 Baby Wet Wipes, Full Size Bottle, 4x Bibs, Bowl, 6 x toy/Teethers & Face Cloth Animal. 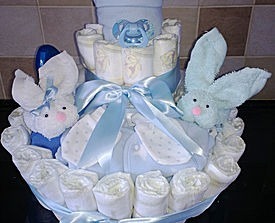 Towered up in 3 layers this nappy cake is full of lots of useful baby accessories. 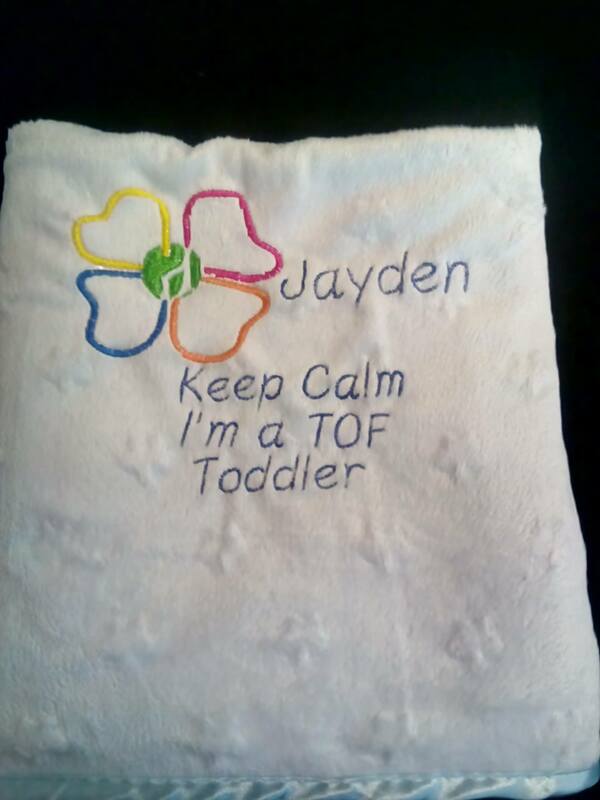 This can come in a variety of colours for girls (pink), boys (blue) and if you are unsure what the baby is going to be you are able to purchase a neutral colour nappy cake. 26 Pampers Newborn Nappies size 1, 26 Nappy Sacks, 64 Baby Wet Wipesl, Bottle, Face Cloth, 2x Bibs, Scratch Mitts, Socks, Spoon & Fork Set, Soother, Comb & Brush Set, Nail Care Set & Face Cloth AnimaL. This special gift not only holds lots of newborn baby goodies it also encourages the little one to save later on in life. 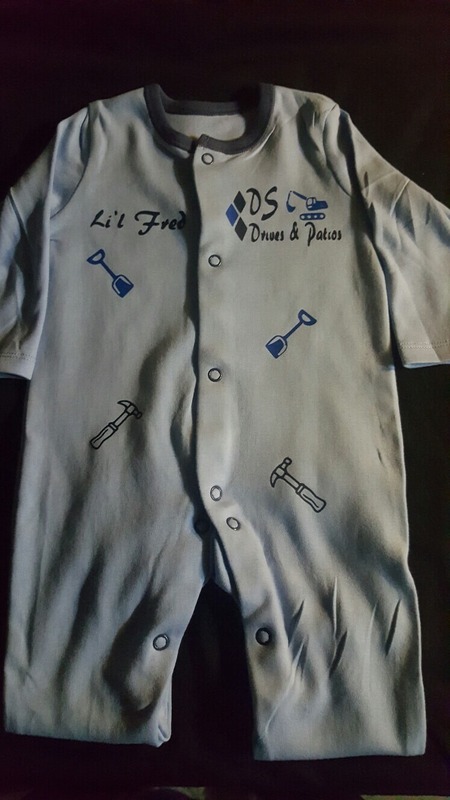 Why not personalize this gift & have the baby grow/vest printed at a small cost. 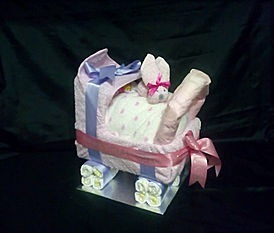 This baby gift comes in blue or pink only. 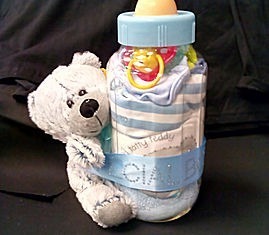 Baby Grow, Vest, Face Cloth, Bib, Hat, Scratch Mitts, Socks, Teether, Soother, Money Box Bottle & Teddy Bear. This stack of 3 boxes are stacked on top of one another packed with lots of lovely baby items making a great gift for any newborn baby. 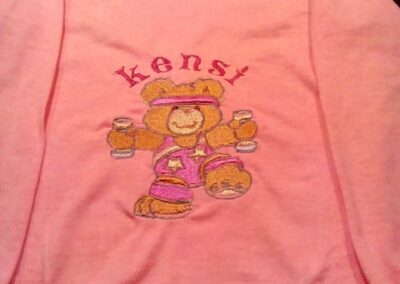 It can be made in girls, boys or in neutral colours. 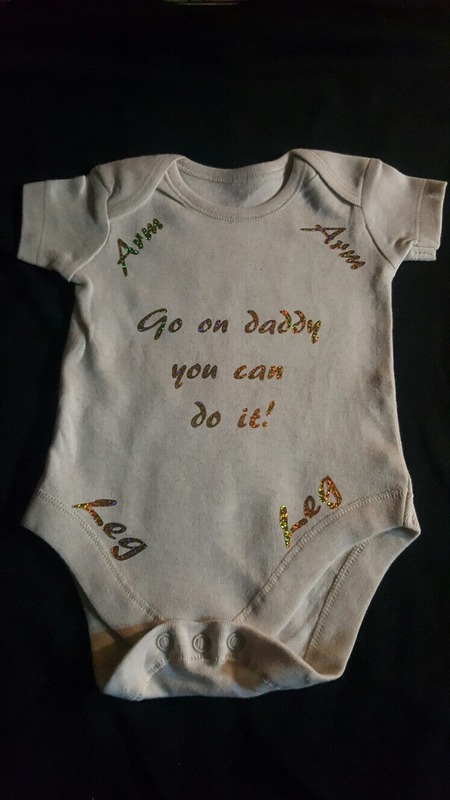 Why not personalize this gift & have the baby grow/vest printed at a small cost. Top Box: – Hat, Socks, Bib, Soother. 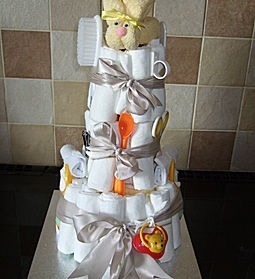 2 Tier is a beautiful mix of new born baby products would make a wonderful gift for any mum to be.These Nappy Cakes can be made for boys, girls or neutral colours. 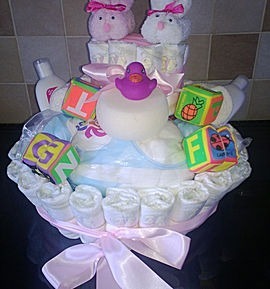 This 1 Tier Nappy Cake has some lovely baby items put together to make a lovely gift for a baby shower or a newborn gift. Just a little treat ​for any baby occasion can be made for older babies along with newborn. Can be made in pink, blue or neutral colours. 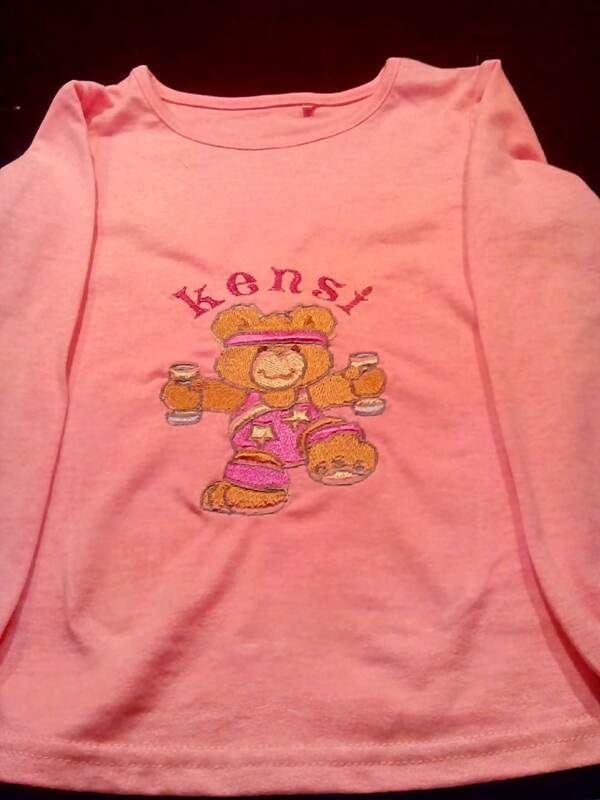 Beautiful personalized teddy holding a bear print blanket. D.O.B, Weight etc can be added for £3.00 each item.